I recently received a copy of Made by Hand: Contemporary Makers, Traditional Practices to review. The book is described as a visual survey of some of the world’s finest hand makers, the spaces they work in and the products they create. 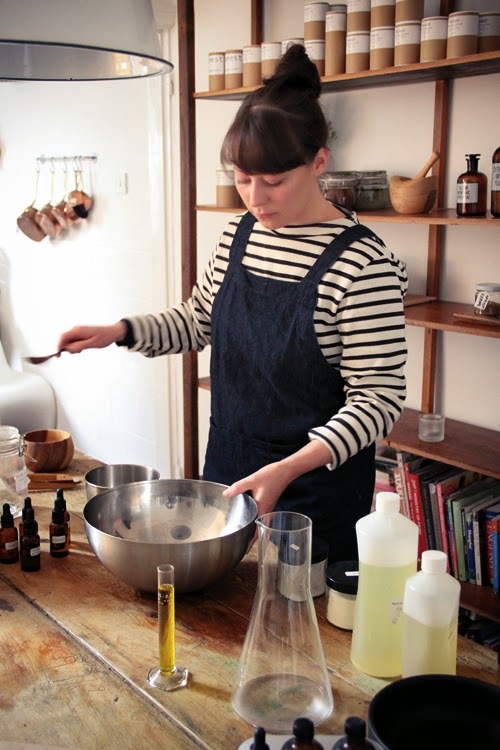 Made by Hand is a remedy to mass-production and a celebration of the return to artisan craft. Definitely fits right in with Funky Finds' mission to promote handmade worldwide!!! One of my favorite sections is about Chris Bracey, the United Kingdom's foremost neon sign maker, featuring photographs that are especially colorful & interesting. And the textile maker, glassworker, and bladesmith are amongst the most interesting sections. All in all, I would highly recommend this book to those who are interest in learning about makers who take pride in their trade & work hard to preserve the handmade tradition. 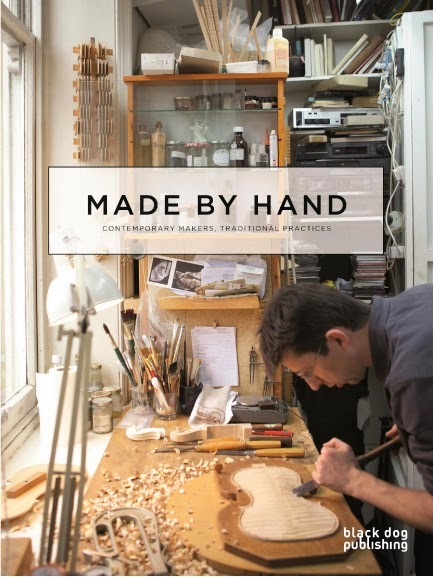 PRIZE: One lucky winner will receive a copy of Made by Hand: Contemporary Makers, Traditional Practices courtesy of Black Dog Publishing. 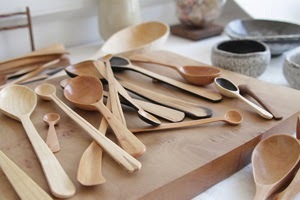 TO ENTER: Leave a comment on this blog post noting one thing you love about handmade. ADDITIONAL ENTRY: Like Black Dog Publishing on Facebook & leave a comment noting that you have done so. ADDITIONAL ENTRY: Follow Black Dog Publishing (@BDPublishing) on Twitter, then leave a comment noting that you have done so. ENDS: Giveaway ends at 6pm CDT, Monday, June 16th, 2014. I love the fact that every piece has a story behind. I also liked Black Dog Publishing on facebook (profile: Ana Patricia Pina). I love meeting the makers and the great customer service that they offer is beyond compare. Hand made items always have embedded in them the love and care of the maker. That's what makes them special! I love that handmade pieces are often sold directly by the maker. I love handmade because it makes the product so much more special and each of the tiniest details mean so much more. I love the individuality of handmade items. 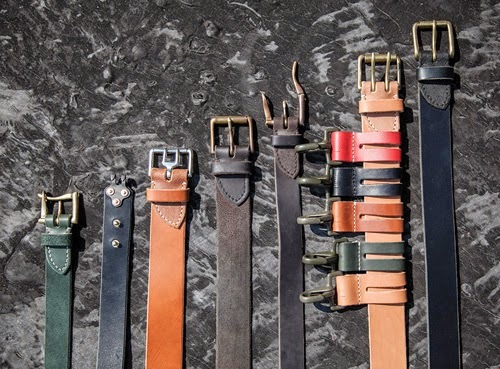 Handmade items has a flavour of originality and uniqueness. I read about the makers and what inspires them. It inspires me! I love the skill behind hand made. Each piece is lovingly created & quite unique. I like handmade things because they're unique in that they embody a genuine story of creation. I also liked black dog on facebook. I like handmade because I know that I am supporting small businesses and (usually) the local economy. I receive a quality product and the creator receives fair wages for his/her craft. I haves "liked" Black Dog on FB. Hand-made things content the maker's thought and uniqueness in them, which is the best ever. I won once, maybe I'll be lucky again. You have such unusual artists and I love they are local and unique! There is no substitute for the creativity that goes into handmade! Every article is unique, even if they have used a sample as a guide, the individual artist's talent comes thru on the unique piece! Keep up the good work promoting these artists! Put in at 5:36, it's Vicki Richie, guess I better pick an identity if I want to win! I love handmade, because it's totally unique and one of a kind. I'm following on FB = Jamie Leigh Martin. I like many things made by hand for it is unique, beautiful to see and especially decorative! Handmade means someone put their heart and soul into the finished product. I love handmade items because they're unique and usually well-made. I love that someone puts their time into making something that they enjoy.